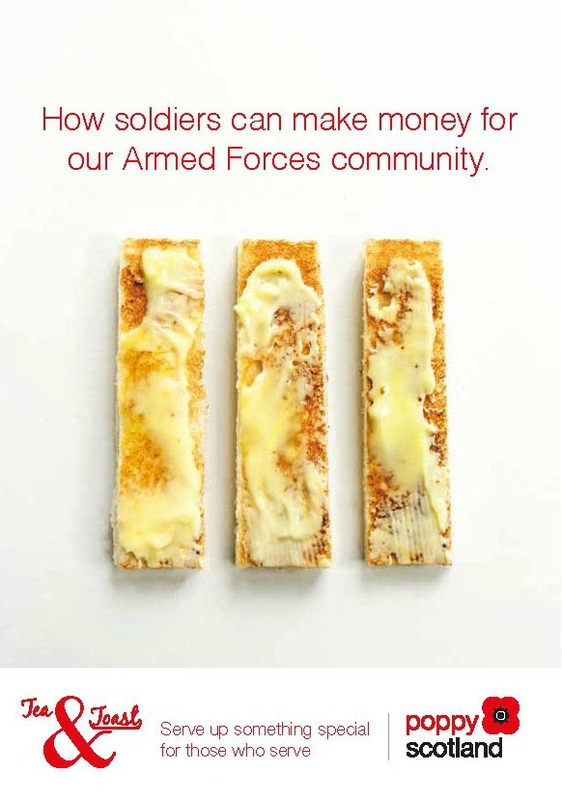 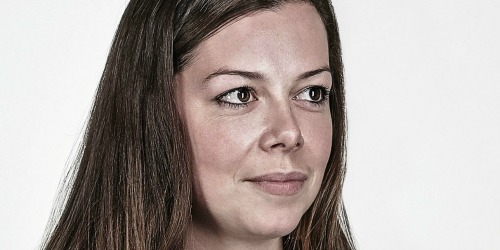 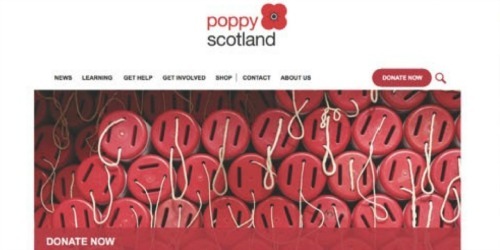 Poppyscotland relies entirely on public donations, spending in excess of £3 million p.a. 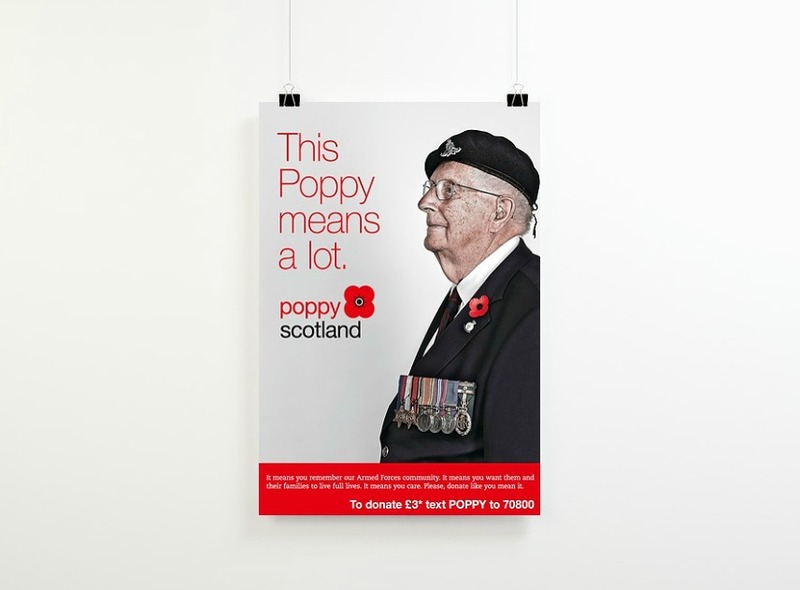 on charitable activities in Scotland. 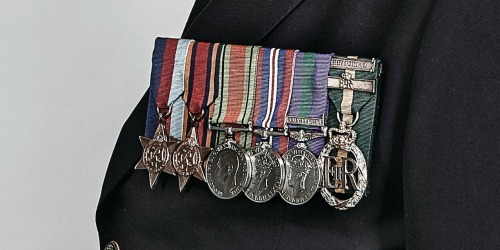 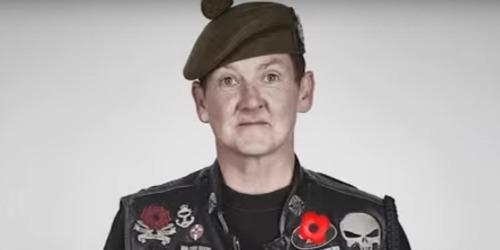 The charity’s focus is on supporting the Armed Forces community in Scotland – helping some with issues brought about by their time in the military, and others who need help in adjusting from military to civilian life. 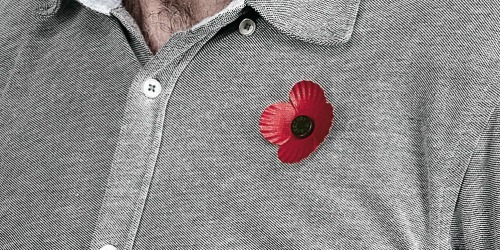 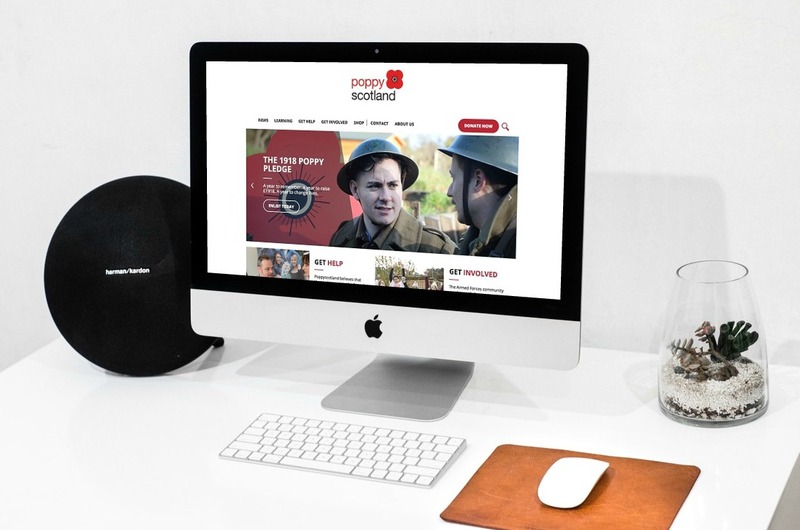 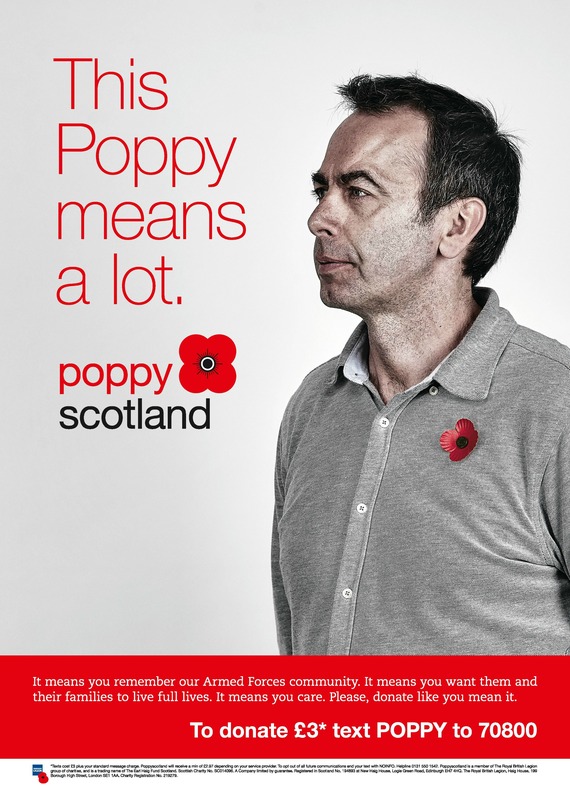 The Union has worked with Poppyscotland for several years, helping with recruitment of volunteers and promoting the annual Scottish Poppy Appeal, across advertising, design and website. 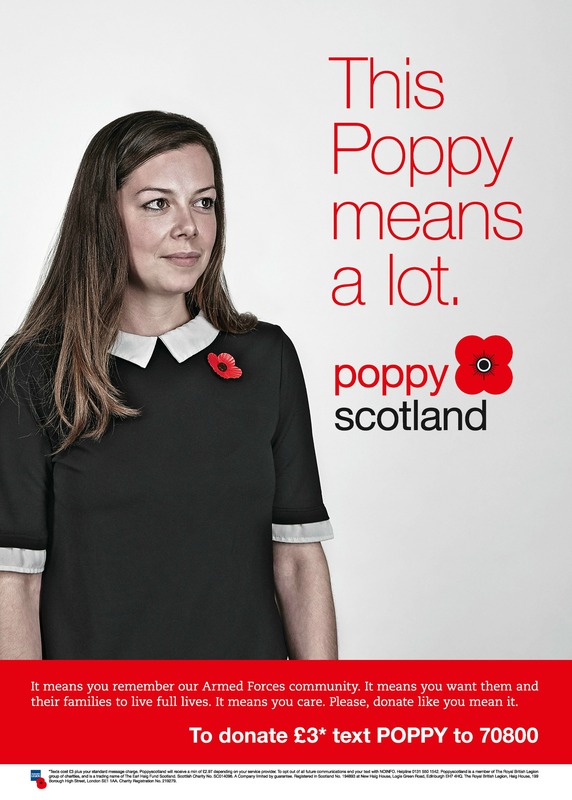 We’re proud to work with one of Scotland’s leading charities and of the success we’ve had with our campaigns.